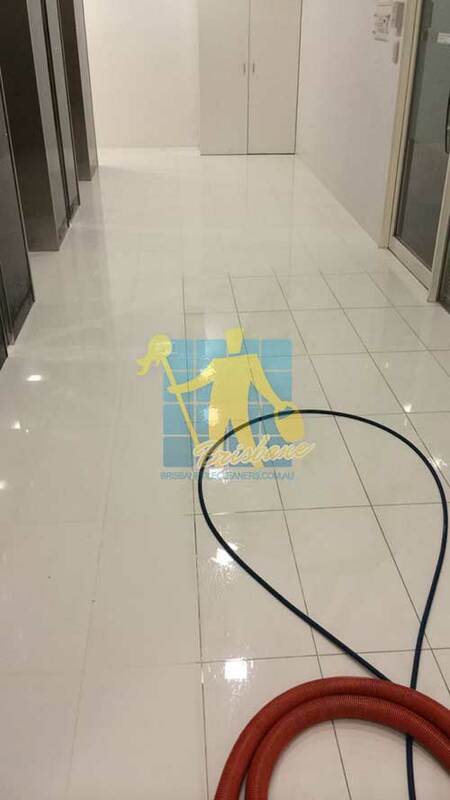 Polished Porcelain Tile - Although these polished tiles have a finish, they are not glazed and therefore need to be sealed. 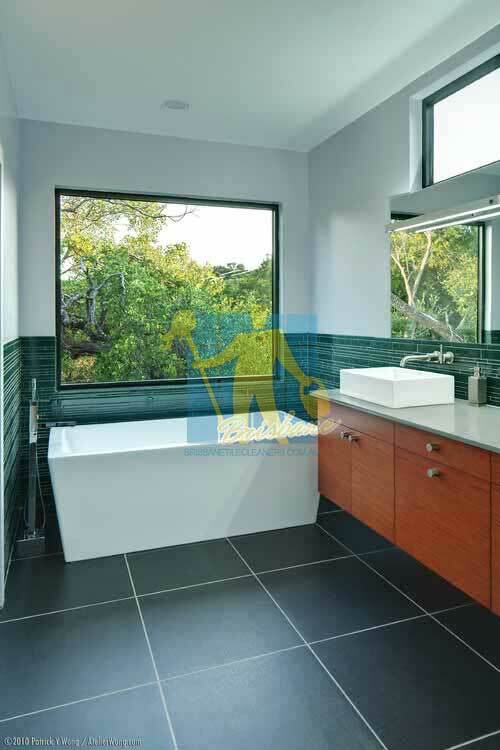 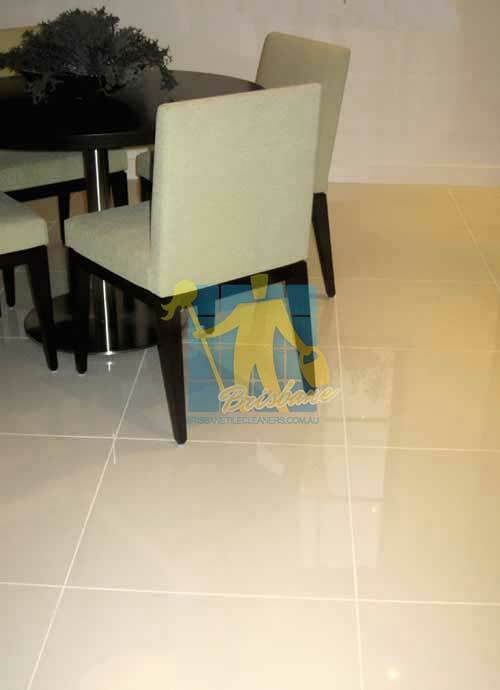 However most polished porcelain tiles in Australia today come pre-sealed come pre-sealed from the factory, and do not require sealing. 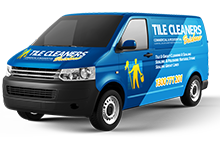 You will however need to get a professional to clean and polish the area for your after installation to bring up the brand new finish you paid for. 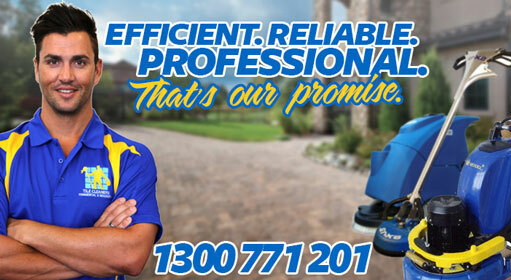 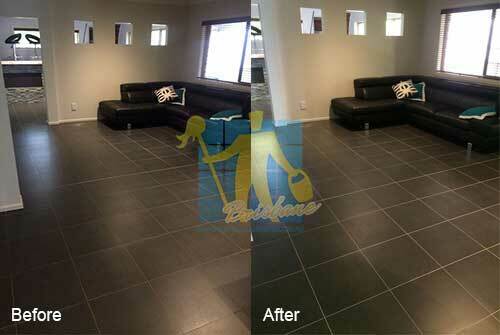 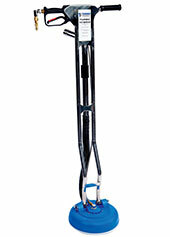 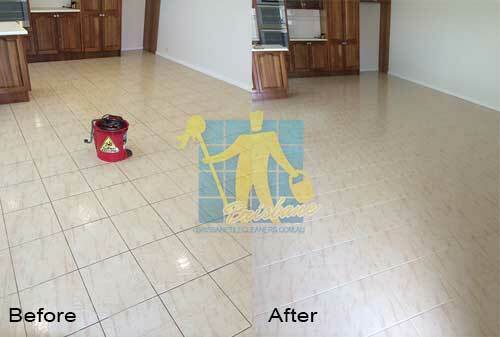 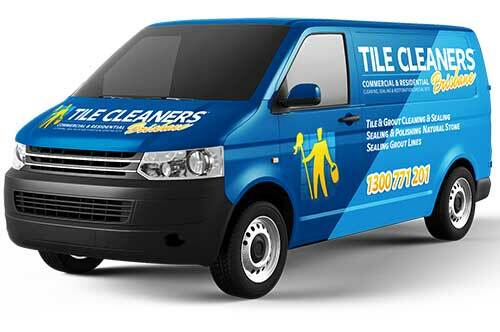 Grout sealer can be purchased commercially as a spray or a liquid that you paint on.